Furmano's whole red beets are a nutritious and versatile addition to your kitchen. 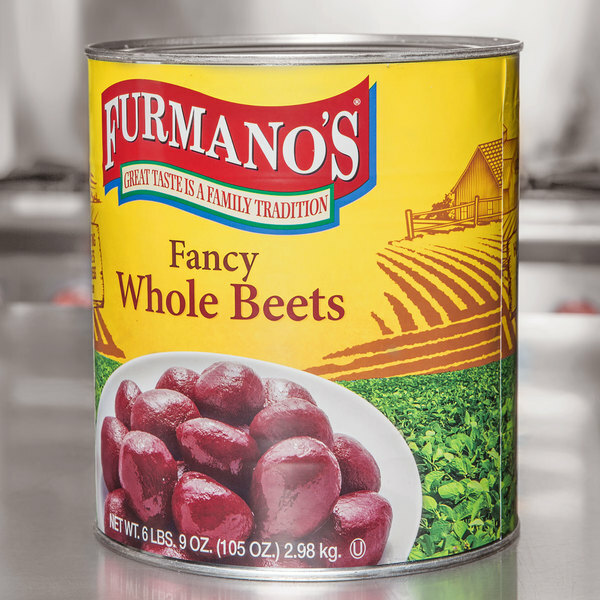 Conveniently pre-packed and ready-to-use, these premium whole beets save you valuable prep time in the kitchen so you can provide great service to your patrons. 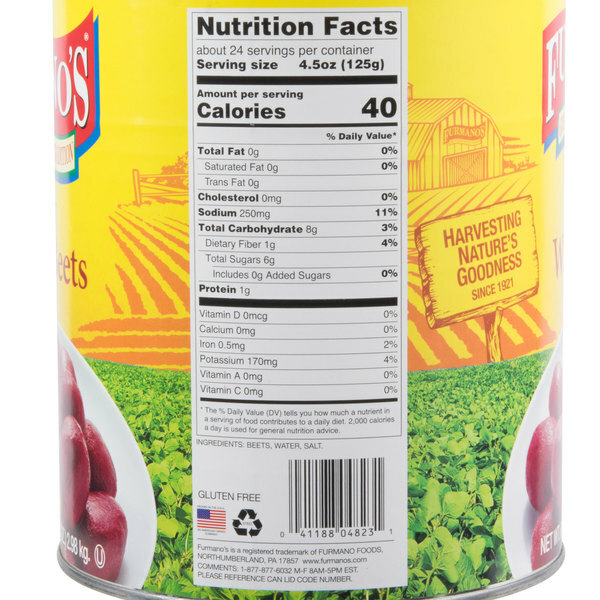 Furmano's is a grower-owned company you can trust to bring the fresh taste of produce straight to your customer's plate. The buttery, smooth texture of these beets makes them perfect for a variety of recipes and as a salad bar topping! Perfect for enhancing catering menus and buffets with healthy options, this versatile vegetable is also ideal for making flavorful borscht or classic Pennsylvania Dutch red beet eggs. 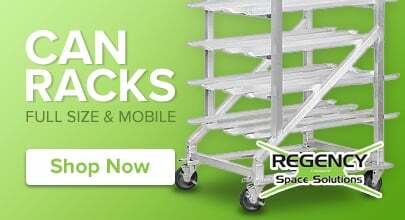 You can even use them for pickling and canning purposes. 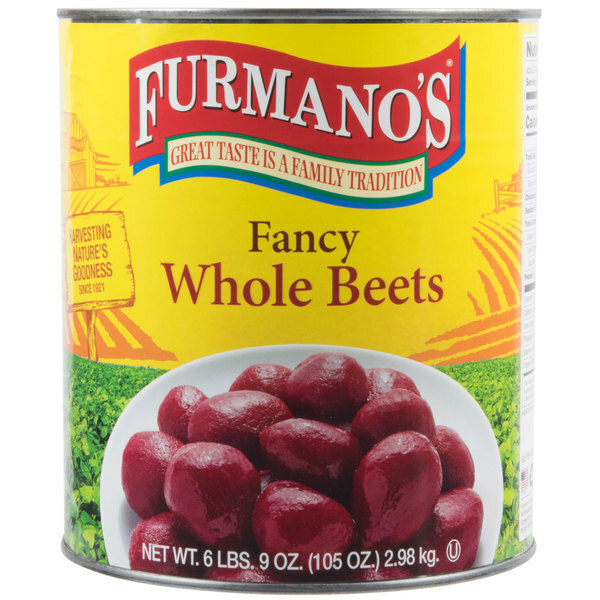 Bring water and sugar to a boil, add Furmano's whole beets, and simmer to make candied beets. Combine them with brown sugar and butter for a wholesome, rich flavor, or use them to make traditional Polish dishes. Free from unwanted additives, these nutrient-rich beets offer the familiar homegrown taste that your customers know and love. The Furmano's whole beets are wonderful and the perfect size for our dishes. They are terrific for roasted and have a sugar sweet taste and tender texture. I love beets and love adding them into my dishes. The whole beets are a great quality and perfect for making pureed beets. They are very flavorful and bold.